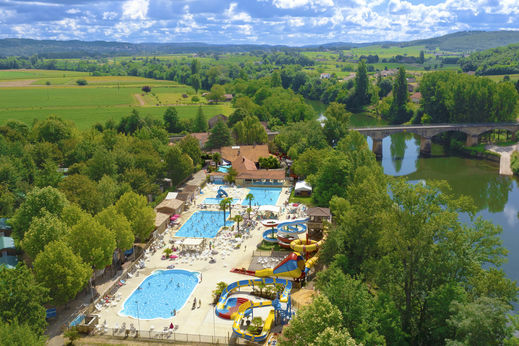 Camping Duravel is located between Villeneuve sur Lot and Cahors in the South West of France, along the river with direct access to it, and offers rental of mobile homes, bungalows and chalets. 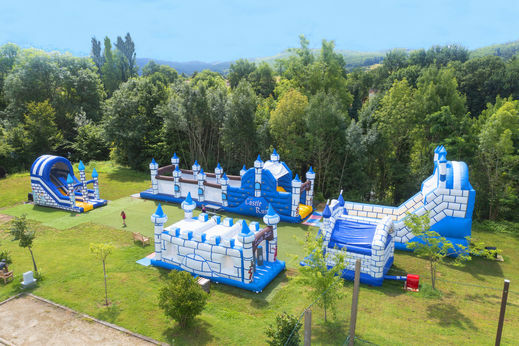 The site offers a beautiful pool area with 2 heated outdoor pools, 2 heated paddling pools and 4 water slides for children and adults, including the Crazy Cone! 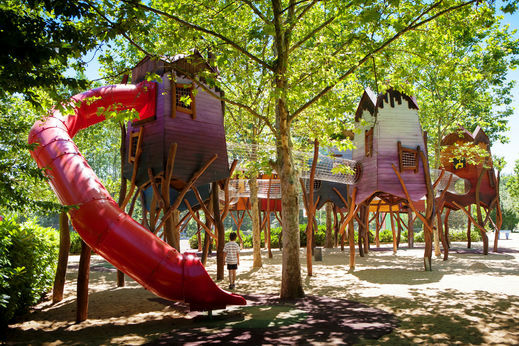 Duravel is located in the Lot Valley, at the heart of a region with an exceptional history, culture and gastronomy! 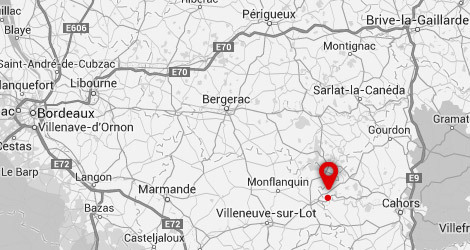 Discover castles such as Bonaguil, churches like in Duravel, medieval towns such as Puy-l'Évêque or the many outdoor activities such as canoeing in the Lot. It is also a region with significant culinary heritage through its many vineyards and farms. One morning, the locals at Duravel village got an enormous surprise. The farmers, stunned, waited a long time for the eggs to hatch but nothing was happening. No omelette or fried egg could be cooked as the shell was as hard as metal. The eggs remained at the same spot, intact, for many generations or Duravel farmers and the locals got used to the unusual sight. One full moon night, little Mael went out and met with Carabouille. She whispered a magical spell in his ear and disappeared in the darkness. It was only unitl a few years later that little Mael was seen again. 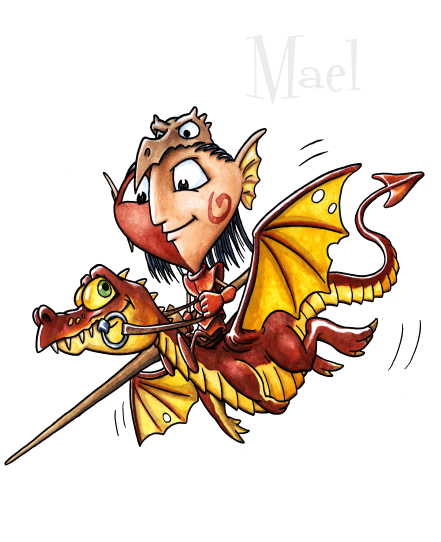 Riding a Dragon, he had become Carabouille’s knight. When Mael gets tired after slaying 5 headed snakes, he thinks to himself, that on that night, he should have stayed in bed…..